Monrovia is the capital of Liberia, the country of Western Africa. Monrovia is also the cultural, political and financial centre of the country. 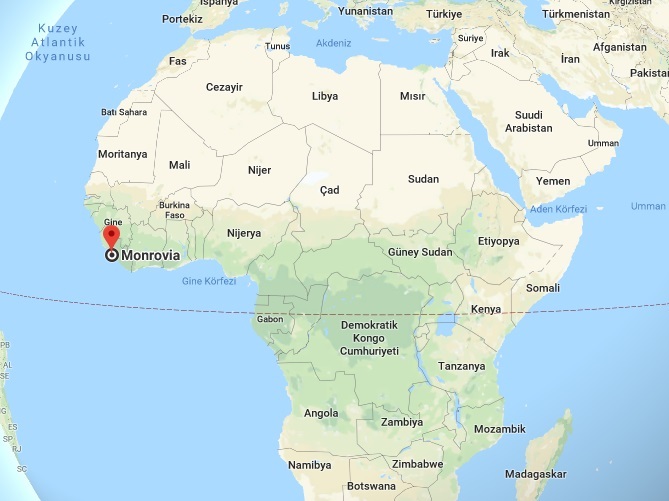 Monrovia is located on the Mesurado Peninsula on the coast of the Atlantic Ocean. It has a population of one million people. Monrovia is the most populous city in Liberia. These are the main places to visit in the city of Monrovia. South America style houses and built-in churches with stunning views of the Careysburg region, Masonic Hill, National Museum, Queelu and wulki farms, Waterside market and Broad Street. Monrovia has a warm climate. The best time to visit the city is between November and April. 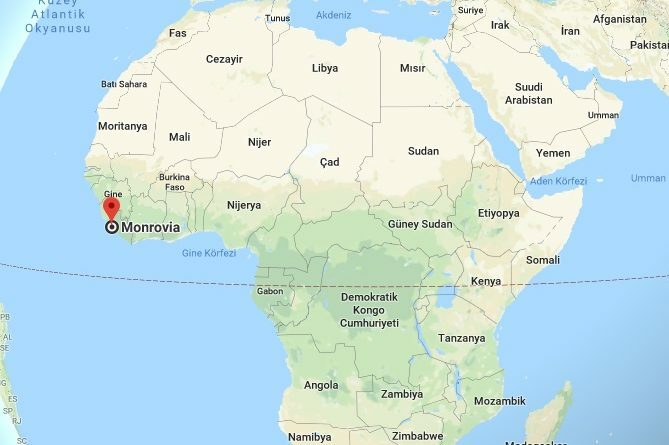 There are direct flights from America to the city of Monrovia.